With the season of frost and ice upon us, we want to put you on speed dial to success on the slopes. If you want to be a mogul in the snowboard arena, receive a bargain price on the ice or locate a terrain where it doesn’t rain, we can slide you into pole position. (Psst-below are 9 apps which will help you chill on the hill). Snocru – This avant-garde app can link you to fellow snow sports enthusiasts worldwide. Blending elements of social networking sites, your Snocru account can be connected to Twitter and Facebook. A “snocru” profile will enable you to form a “cru” of friends and you will also be able to meet up with other members who are sharing the same mountainside as you, via GPS tracking. At your fingertips will be all the information you need on weather conditions, snow reports and snowfall for more than 1,500 locations. So get aboard your board and form a “cru”! TransWorld Snowboarding – A digital version of the world’s most popular snowboarding magazine, with all the features of the print magazine customised for the iPad. The articles and images are easy to read, with smooth navigation and the embedded videos can be watched at the touch of a button. With horizontal and vertical display features, the TransWorld Snowboarding+ should be high on the download list for both avid readers of the magazine and keen snowboarders. REI Snow Report – An excellent app to connect you with up-to-date conditions at your favourite mountains, including Twitter feeds. Push notifications inform you when vital conditions are updated and an app-specific message board can give you first-hand reports of conditions at selected locations. Resort cams can be viewed and REI stores can be located for the purchase or rental of equipment. 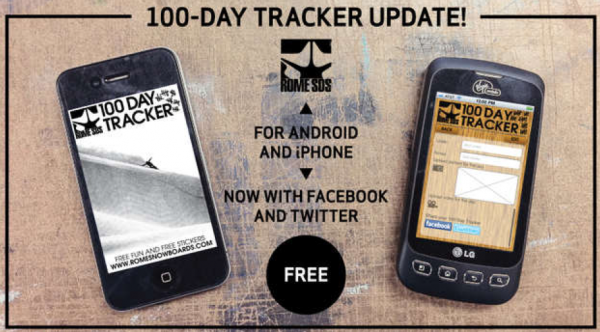 Rome-100 Day Tracker – With a shop finder and access to ShredTV included, this app provides a digital snowboarding journal, useful for recording a photo-of-the-day and video-of-the-day. Your memories will be tracked and won’t blur into one big snowboarding snowglobe! 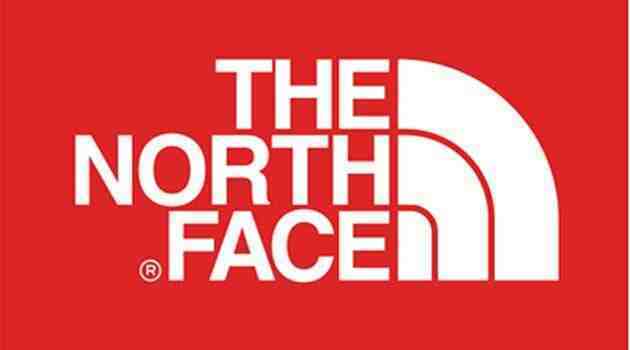 The North Face Snow Report – This app has an integrated Facebook component which allows you to post photos directly to your wall. It helps you to access detailed information on snow conditions, trail maps and all the resorts, including backcountry. An avalanche advisory and Twitter functionality make it an essential app for a trip to the mountains. Open Snow – Specifically aimed at snow conditions in Colorado, this app has powder alerts to let you know when fresh snow is falling. 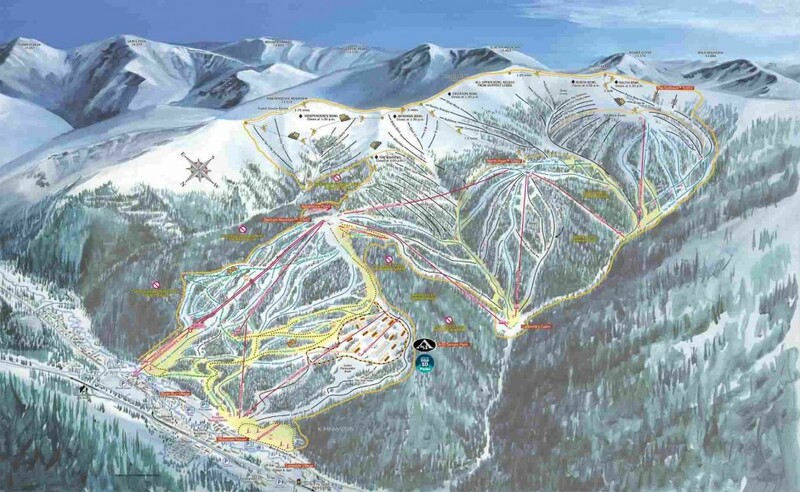 OpenSnow’s meteorologists, Joel Gratz and Andrew Murray apply their professional expertise to give you information for most ski resorts in the USA. 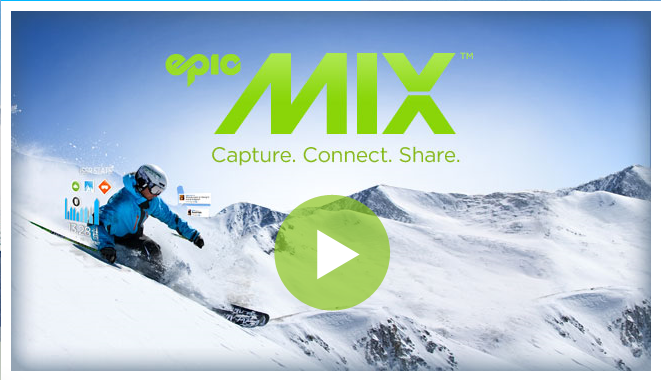 EpicMix – Designed to track your time at any Vail Resort, EpicMix will record your elevation, lift rides and badges, via your EpicMix lift pass. Epic Photo gives you access to a team of photographers who can help you share your photos instantly on Facebook and Twitter. This is an effortless way to stay connected whilst hitting the slopes. OnTheSnow Snow Reports – With this app you can access live ski cams, 5 day weather forecasts and first-hand reports from other boarders and skiers. Developed from the world’s most visited ski and snowboarding website, it will take you closer to the slopes than any other app can. 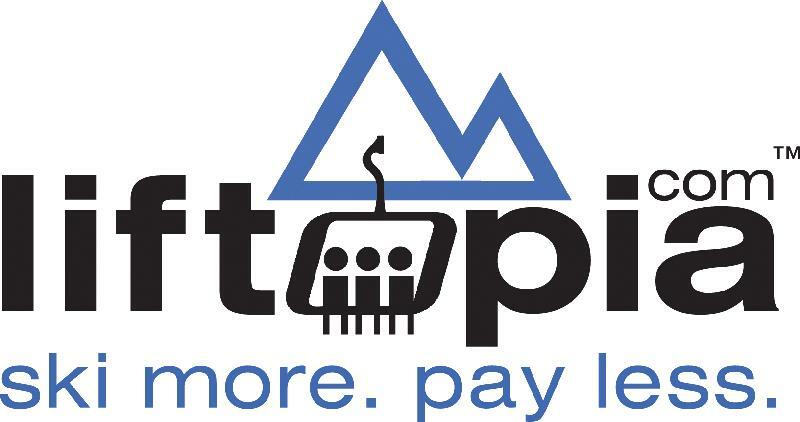 Liftopia – With large discounts on lift tickets, hotel packages, lessons and vital information on the best ski resorts in Canada, this app will save you money and also keep you informed of snow reports and conditions at your chosen resort. This entry was posted in Featured, Skiing, Snowboarding, Winter Sports and tagged Apps, Skiing, Snowboarding, Winter Sports. Bookmark the permalink.